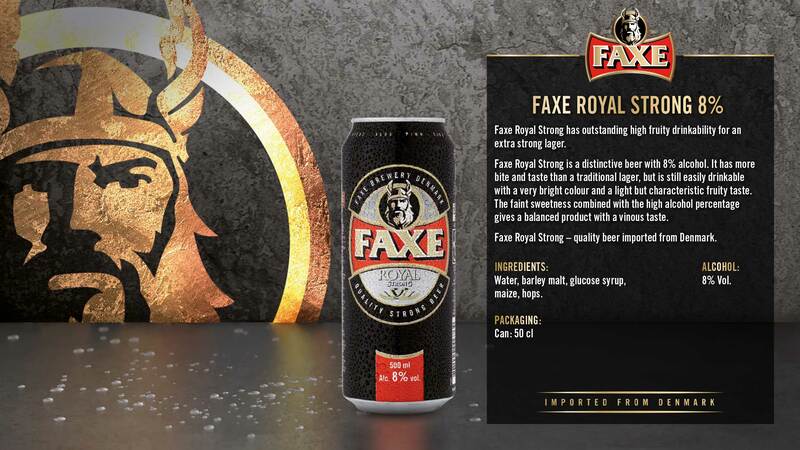 Faxe Royal Strong is a distinctive beer with 8% alcohol. 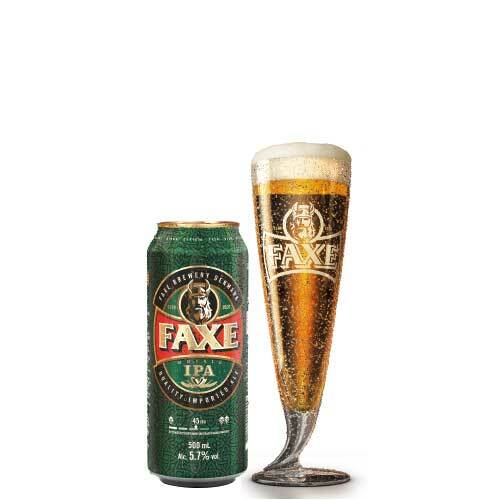 It has more bite and taste than a traditional lager, but is still easily drinkable with a very bright colour and a light but characteristic fruity taste. 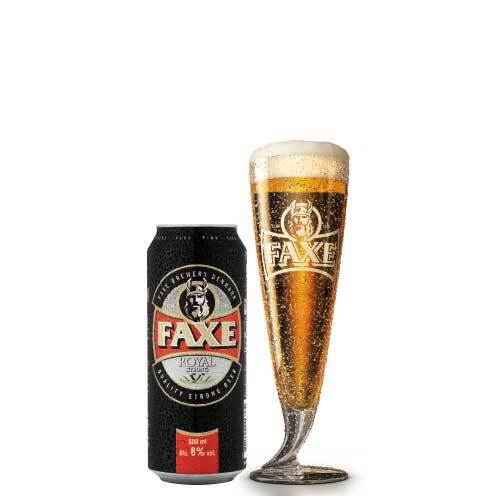 The faint sweetness combined with the high alcohol percentage gives a balanced product with a vinous taste. 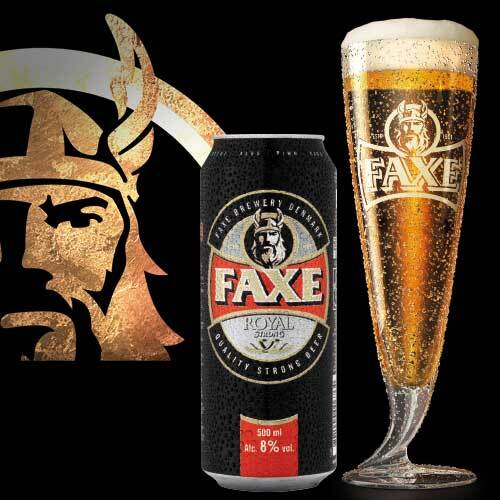 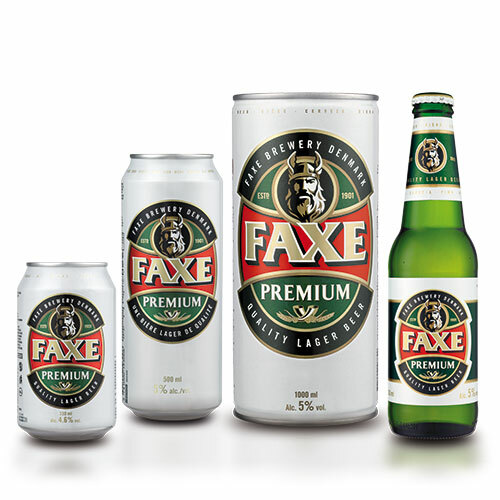 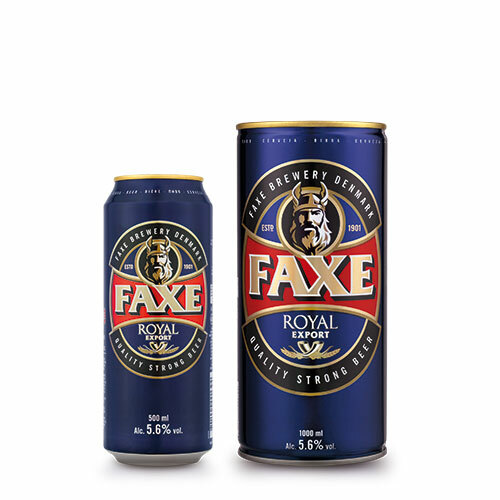 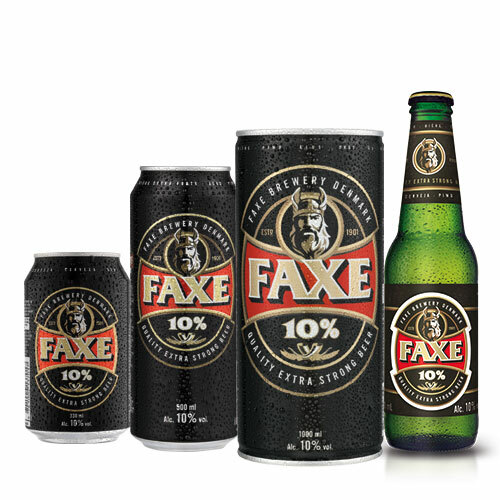 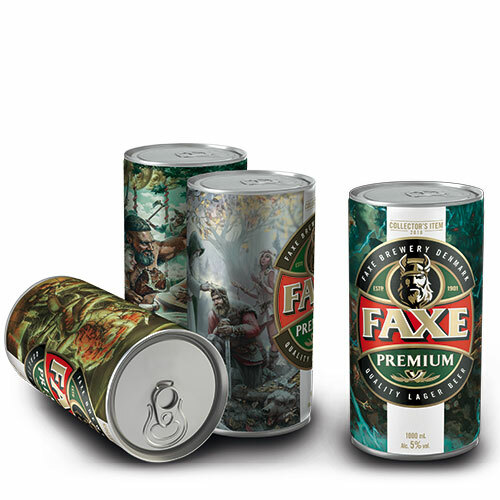 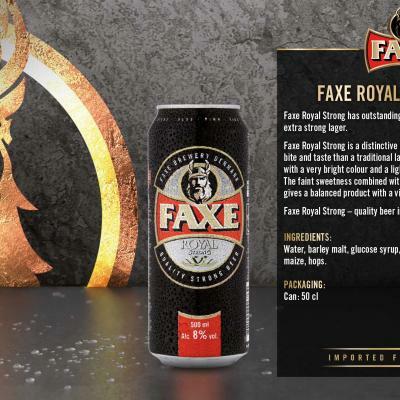 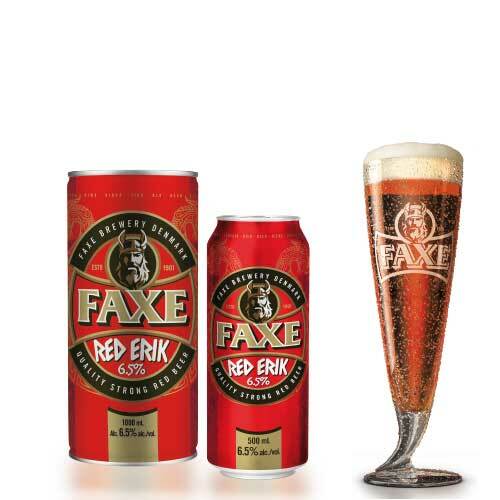 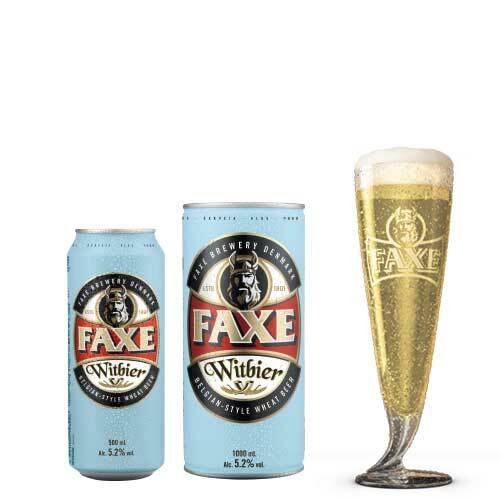 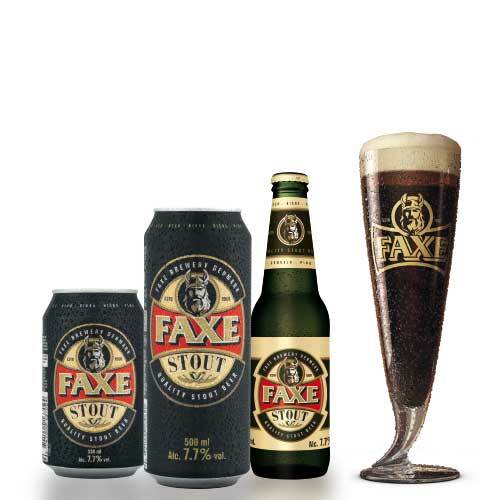 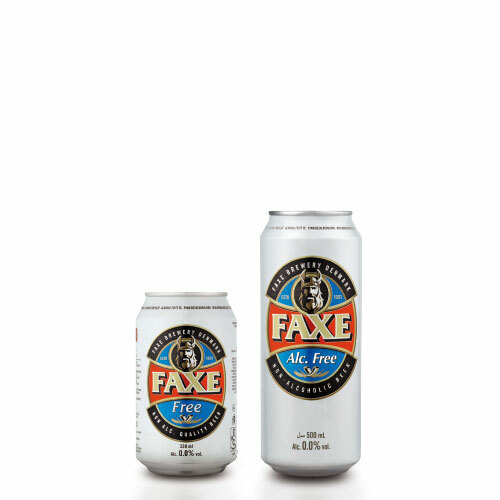 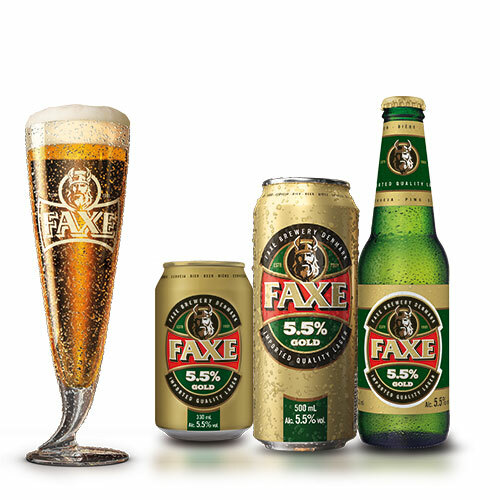 Faxe Royal Strong – quality beer imported from Denmark.